Seattle is known for many things, such as the freshest seafood and amazing coffee. It’s actually the very place that Starbucks got its start. The city is also known for its vibrant street life and endless cafés dotted about town for visitors and locals alike to come and enjoy. Now, it seems someone has come up with the brilliant idea to open Seattle’s very first cat café, a place where visitors to the newly opened establishment can wander in and enjoy a good cup of Joe and play or interact with cats while they’re there. A lot of people might think, “Oh, how cool! I’m bringing my cat,” but that’s not how it works. 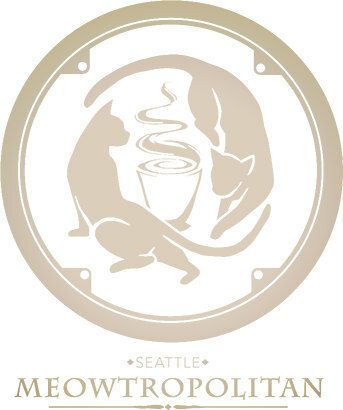 The name of the new café is Seattle Meowtropolitan, and they’ve teamed up with Regional Animal Services of King County (RASKC) in order to host cats from the shelter with the hope that by bringing them into the café customers will perhaps want to adopt one — or two or maybe even three. This is a great idea for a couple of reasons. First, it gives cat lovers a chance to interact with the felines outside of a sterile shelter setting where the animals are usually terrified and confused at finding themselves there. Secondly, even if they’re not immediately adopted, at least they get out of the shelter for a few hours a day so that they might feel some measure of normalcy in their lives. Seattle's Meowtropolitan Café Allows Visitors to Meet & Play with Cats: Shelter cats need love, too! More and more businesses across the nation are partnering with animal rescues for opportunities like this. Granted, most are just animal hosting events for one afternoon or evening every month or so, but it still helps tremendously in upping the odds of an adoption. For instance, a local watering hole all the way on the other side of the country called the Foo Bar has been hosting adoption events at their drinking establishment for several years now with a lot of success. The trendy cantina is located in the downtown historic district of Melbourne, FL, and sees a lot of foot traffic. Between that and the locals, many a cat and dog has gone on to find a loving forever home. If you live in Seattle — or you’re planning to visit — and you’d like to stop in the Meowtropolitan Café, there are three steps to follow for enjoying the company of cats. Although the café wants to be a community hub for Seattleites, they ask you to visit their website and make a reservation online for a little cat time. It only takes a minute or two and you’re all set. After that you just show up, order your beverage and let the cashier know you’re expected in the cat lounge. 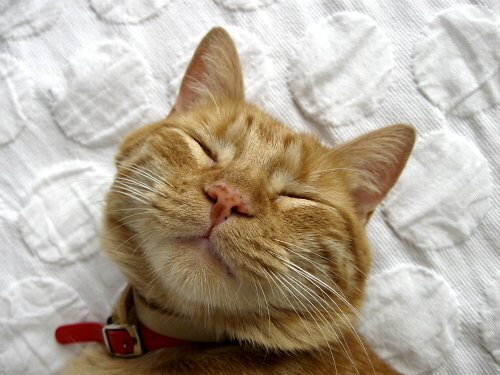 From there you’ll have 50 blissful minutes of pure, unadulterated cat pleasure. It’s a well-known fact that spending time with animals can be beneficial to your physical and emotional health. 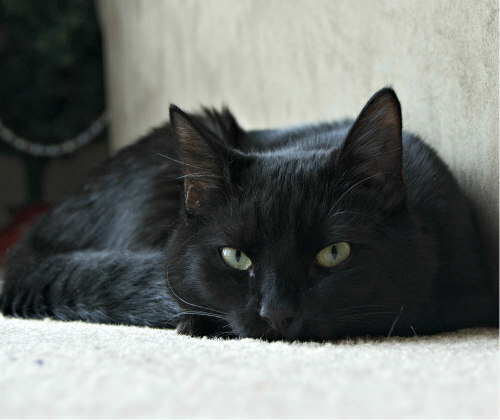 Seattle's First Cat Café Gives Cats Forever Homes: How could you say no to that face? Most animal shelters are overflowing with unwanted pets. If you have a business that could perhaps host adoption events, this would be a great way to lessen the load on these facilities and do something positive in the fight to alleviate animal suffering. You can contact your local shelter or animal control and find out what steps you’d need to take in order to make it happen. It takes very little time and effort and the shelters bring the animals to you and pick them up later, for those unlucky enough not to get adopted the first time around. All you have to do is inquire about it, set a date and promote the event. Social media and fliers make it easy. Getting involved in your community and giving back can change lives in ways you’ve never even imagined, including your own. If you’ve been wanting to do something meaningful for a long time but you’re not sure what, sit back, have a "catpuccino" at your local java joint, and draw inspiration from the things that matter to you most in life. You don’t have to act on the level of animal activist Jon Stewart and his wife Tracey to make a difference in 2016, but you'll find there are plenty of things you can do that are within your means, if you try.